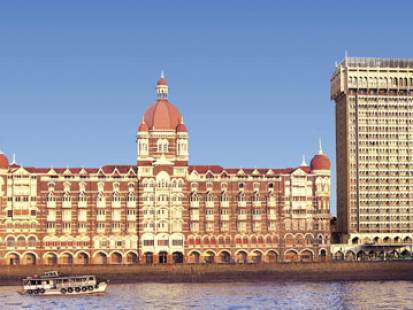 The, the Taj Mahal Hotel , Mumbai, laid foundation due to rejection by the British. Jamsetji Nusserwanji Tata (J N Tata) took two British clients with him to the Majestic Hotel but was denied entry because he was Indian. Stung by this insult, he decided to set up the world’s finest hotel, and this led to the foundation of the prestigious Taj group of hotels in 1902. The Tata empire today is one that has touched almost every aspect of Indian life.